Non-profit organizations and charities play an essential role in communities across Canada, providing expertise and support to every aspect of our lives, such as healthcare, education, alleviation of poverty, recreation, and environment, as well as contribute to Canada’s public policy process through government engagement.  Most of the 170,000 registered non-profit organizations in Canada operate at a local or regional level, depending on local volunteerism, and a wide variety of funding models to support their mandates. Many of these organizations face common challenges in building and maintaining capacity, securing reliable funding, and engaging in effective communication and collaboration within their respective communities. 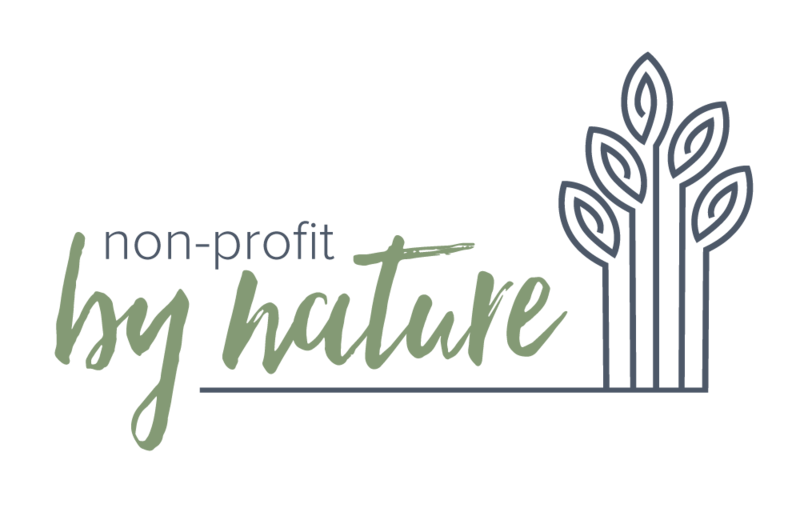 Non-profit by Nature works with local, regional and national non-profit organizations to build capacity and strategies to secure the delivery of their mandates now and into the future. We are able to work with a limited number of non-profits to increase their capacity. 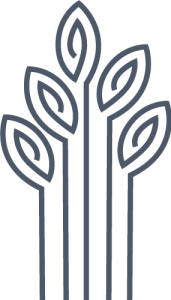 We select individual clients based on our assessment of need, current organizational capacity, and our ability to help them move their vision and mandate forward. 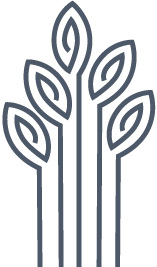 Our member clients can find tools and templates we use to help groups develop their strategies and build their organizational capacity. We're out working with people just look you! Send us an email and we'll get back to you as soon as we can. I consent to Non-Profit by Nature collecting my details through this form.